I have heard enough number of times how with each successive generation good health and physical fitness are on the decline. Genes or lifestyle, careers or deficiencies, something seems to be amiss somewhere. There is no longer a minimum age for medical problems once known to rear their heads only after half the lifetimes were up. It almost seems as if every previous generation is now fitter than the next. For someone like me who knows the unmatchable joys of being a mother, what remains a most distressing trend is the increase in number of couples trying to have babies but without success. You too would know enough women who are trying but are unable to conceive. You would also have noticed how this inability can affect their personal relationships, sociability, psychological health and general well being. Often, the reasons remain unknown and lots of valuable time is lost in trial and anticipation. Many times, superstitions and fruitless rituals prolong not just the period of waiting for a natural pregnancy but also the stress that comes from it all. This is where it becomes important to embrace newer technologies in medicine; to open our minds to what was once lesser known but is now charging ahead successfully. And that is – Assisted Reproductive Technology by Nova IVI Fertility. Nova IVI Fertility is a joint venture between Nova Pulse, India, and IVI, Spain to introduce exceptional standards of processes, protocols and policies that exist in the West to deliver the most sophisticated Assisted Reproductive Technology in India. It is India’s largest chain of fertility centres that offers women the best and most ethical infertility treatment using the latest medical and surgical techniques. Established in 2009, Nova Specialty Hospitals’ mission is to provide world-class surgical care that is widely accessible at an affordable cost. 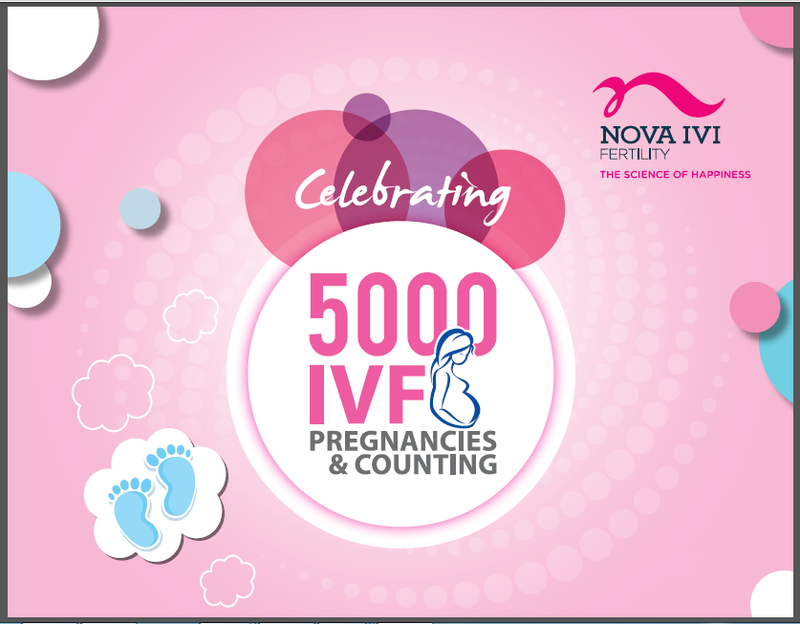 Nova IVI Fertility Clinics achieved and completed 5000 successful pregnancies in the last 3 years. Skilled embryologists, clinical expertise and cutting edge technology helped achieve this happy number. And what also helped was trust in their IVF technology in partnership with IVI Spain, which gave hope to thousands of women who had difficulty conceiving naturally. As of now, Nova IVI Fertility Clinics are present in 8 cities across the country – namely Ahmedabad, Bangalore, Kolkata, Mumbai, New Delhi, Chennai, Jalandhar and Hyderabad. came after a long time .. happy new year Mam to you and family..
Oh here you are, too. Happy 2015. Clinics like Nova are giving hope to so many women and couples to hold a lil bundle of joy in their hand. 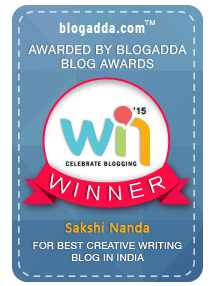 Wow, Awesome post. This article is really very interesting and effective. I think its must be helpful for us. Thanks for sharing your informative.